Have you been dreaming of finally making the call to a remodeling contractor to talk about fixing up your kitchen or bathroom? How long have you been waiting? Many homeowners want to make a big change to their home but hesitate for one reason or another. Most families change from year to year as everyone grows older and has different needs. Your requirements for a home may have changed along with your kids – has your home evolved with you? Perhaps you’re an empty nester now and the mudroom that used to be full of sports equipment and shoes could better serve you as an extra bathroom or a laundry room. Every space in your home can change to better suit your needs. Talk your ideas over with a remodeling contractor now. Older appliances and fixtures can incur high maintenance costs. An old fridge, for example, is less energy-efficient than a new one and doesn’t do its job of cooling and freezing food as well. If the fridge needs repairs, chances are that the costs will be high to find and install replacement parts. Consider contacting a remodeling contractor to discuss which areas in your home could benefit from lowered maintenance costs today. The quicker you get started on a remodel, the sooner you’ll be able to enjoy the space after the contractors leave. Stop putting off this addition to your dream home and make the call. You won’t regret taking that first step towards your new kitchen or bathroom today. Quit going down your list of excuses that’s kept you from reaching out to a remodeling contractor for years. 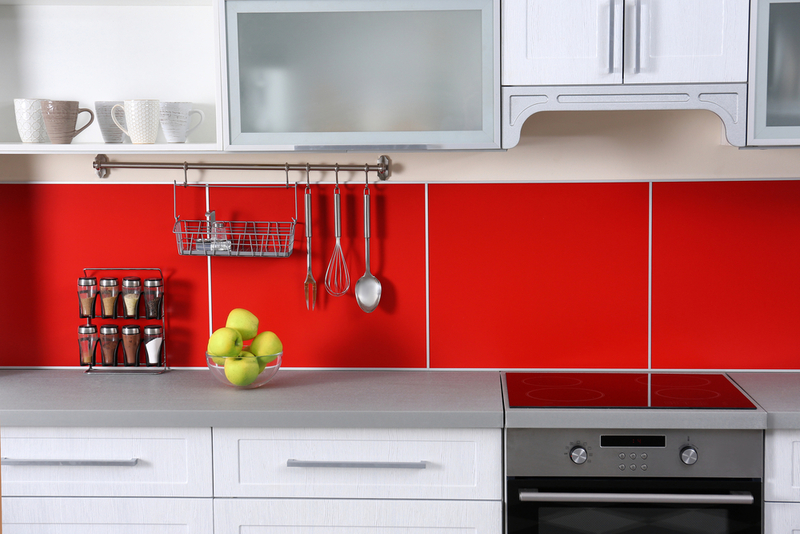 It’s time to save money with more efficient appliances and low-maintenance materials. Bring your house up to par by addressing your current and future needs with a remodel. Get started today by calling InsideOut Renovations at (402) 474-0028. Visit the website for information on their kitchen, bath, flooring, and basement remodeling services.